ciao ciao 2011 e benvenuto 2012…. I can’t believe 2011 is nearly gone. Where has the year gone? For me personally and in business 2011 has been a really rewarding year. 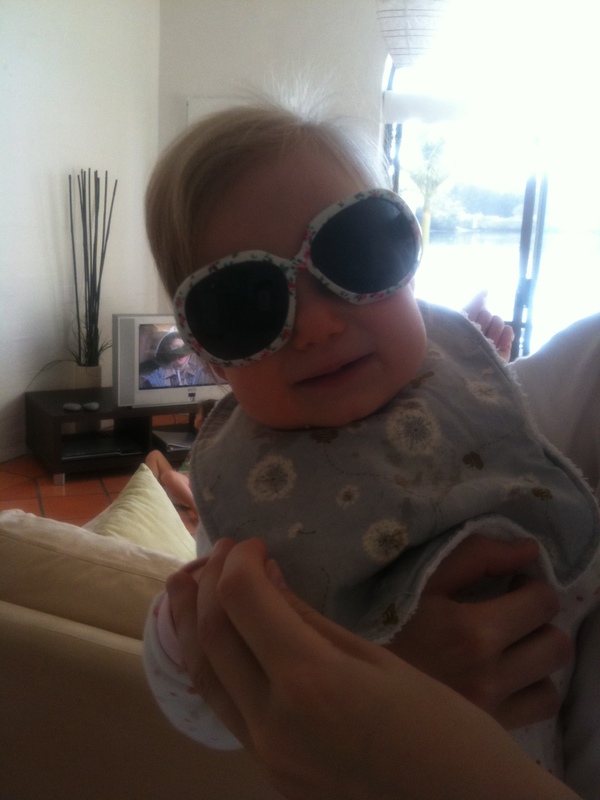 My youngest daughter turned one yesterday: how did that happen? She is nearly walking and her personality is really starting to shine through. She already has a strong personality and temper… it must be her Southern Italian heritage already rearing it’s head. 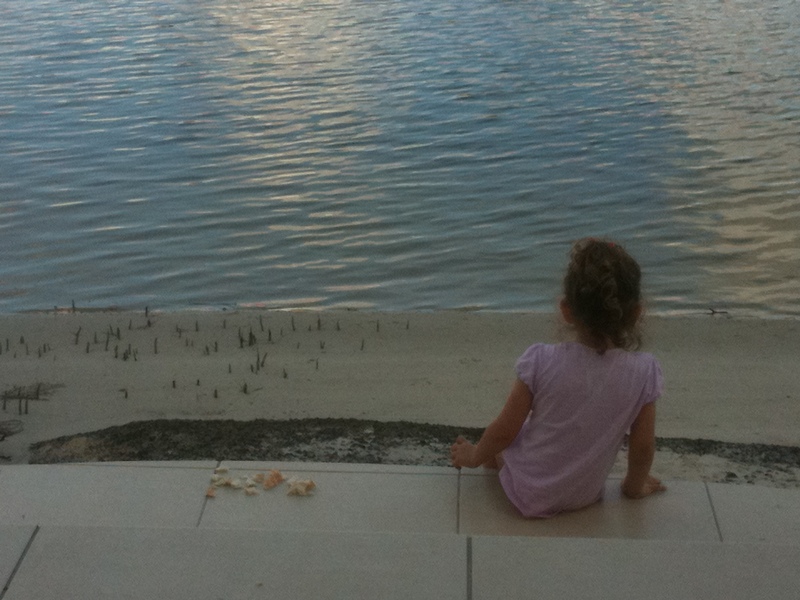 My eldest daughter relaxing on our family holiday in October. My eldest daughter is growing up. Last year of kindergarten next year and then school. She loves wine and beer and the Carlton Football Club. Hence, she is already the perfect child. Business has been good and we have added some fantastic new wineries to our portfolio (Traversa, Paolo Saracco and Bruno Porro) and sadly ended a collaboration with one of the wineries we import (they have changed from family ownership to a large corporation and it shows). Next year we will add two, possibily three wineries to our portfolio. We have already added Le Moire http://www.lemoire.it/behinde.html from Calabria with the first order placed and stocks due in March. For me personally, this is greatly satisfying. 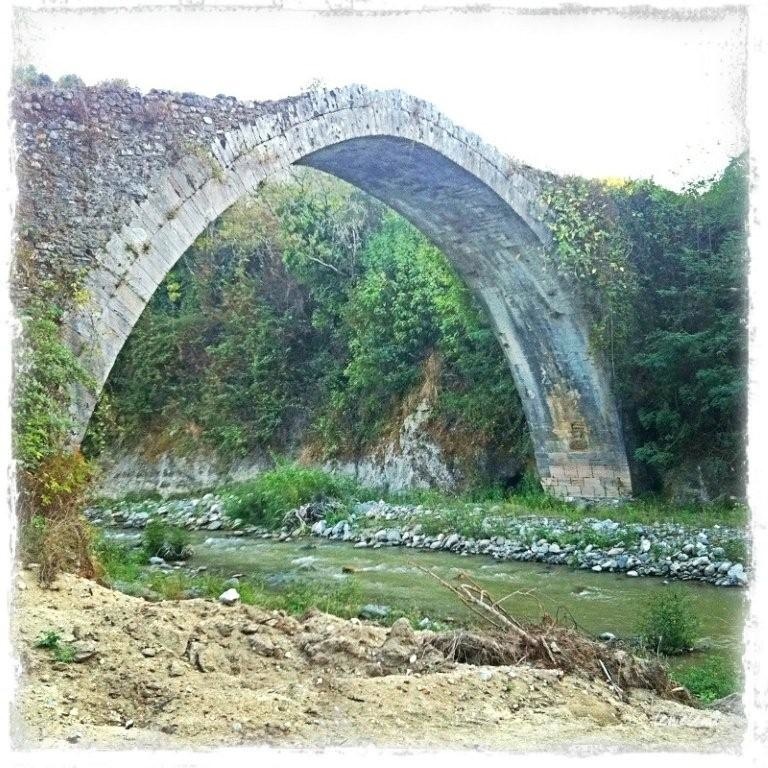 My family have lived for generations and generations in Calabria. My parents came to Australia as young children but we will still always be tied to Calabria. We still have land there and I still feel a sense of belonging to the region. Le Moire is exactly what I have been looking for. High density planting, the use of indigenous varieties, no short cuts and business done with a trust and a handshake. Hopefully by the end of next year we will add Aglianico from Campania to sit beside Aglianico from Basilicata. This should be confirmed at Vinitaly but it is all looking very good. Again same philosophy as Le Moire. And finally I can’t wait to get back to Italy in March. 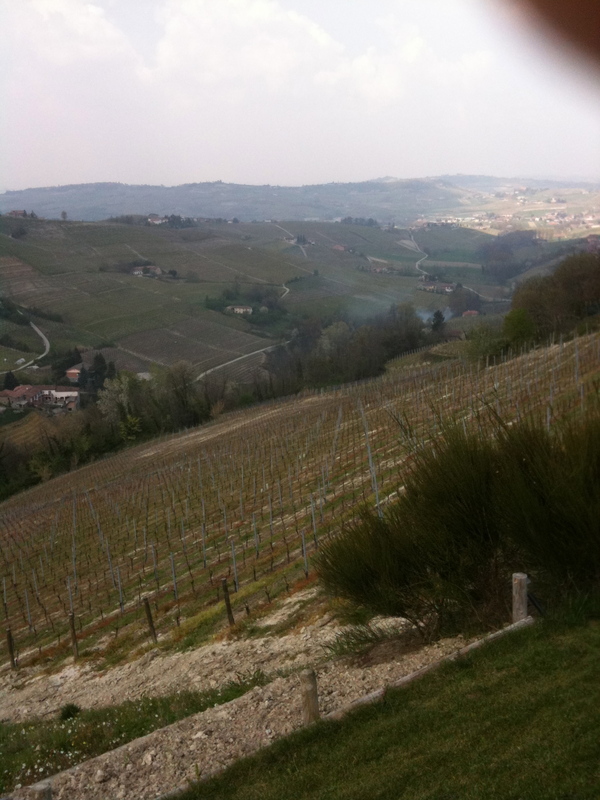 The trip will be just short of three weeks with equal time spent in the Langhe, Toscana and Verona. All three parts of Italy I love, especially Verona. I love the town, the people, the atmosphere and the food. 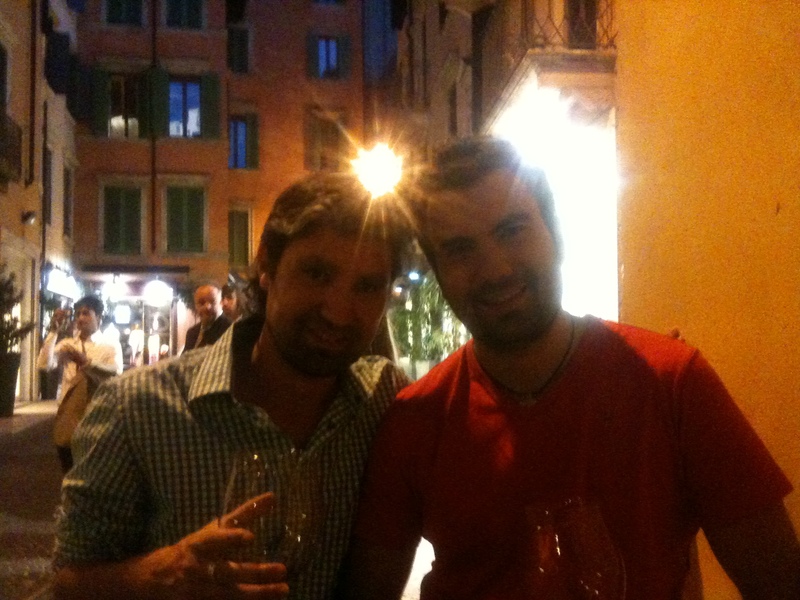 Myself (on the left) and brother Stefano enjoying vino rosso in Verona after Vinitaly. 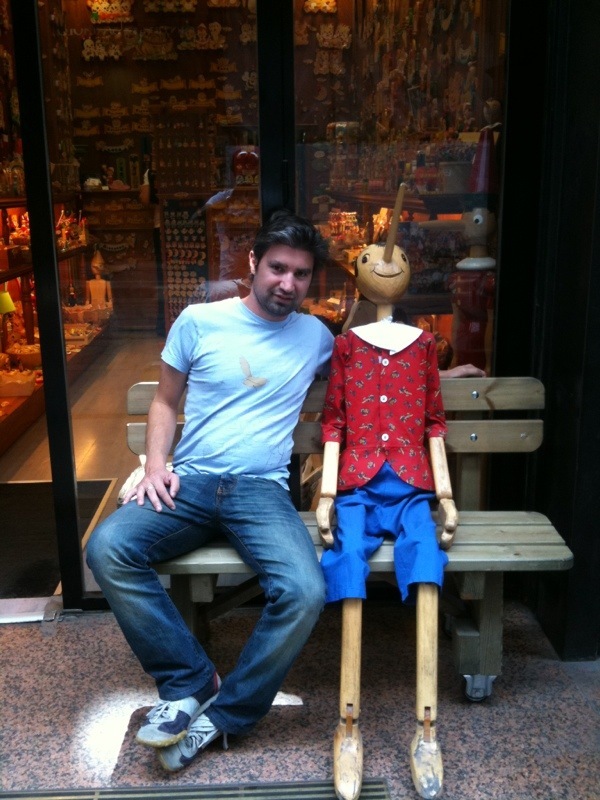 In June, I will head back to Italy for our #realitalianbeer project. It is amazing to think a year ago, many people in Australia did not know that Nastro Azzurro was brewed in Australia (with so many other beers). This has now changed with so much press on the subject, finally people are realizing that buying beer ‘brewed under licence’ is not the same as beer ‘brewed in it’s country of origin’. In 2012 we will continue the fight against ‘brewed under licence’ beers. Finally I wish you a safe New Year. I hope you eat and drink well and enjoy the night with family and friends. 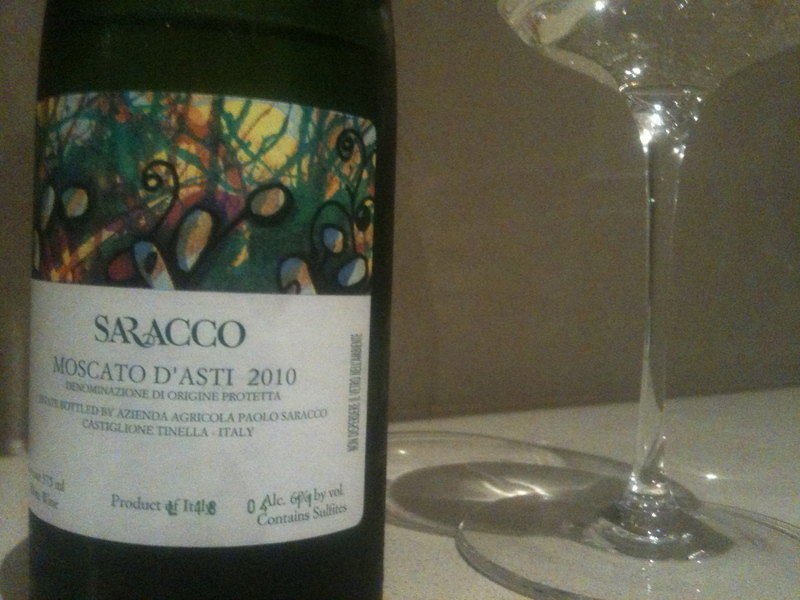 Moscato d’Asti: A wine to salute Christmas…. For me Moscato d’Asti and Christmas share a common link. What does Moscato d’Asti and Christmas have in common? When I think of both, it reminds me of celebration, family and giving. In my household, we drink Moscato d’Asti in equal proportions at breakfast and for dessert. On both occasions is it normally with our closest friends or family with us, and our children and at our home. Via Mondo Imports, we represent the wines of Paolo Saracco http://www.paolosaracco.it/ into Australia and we ship the wines of Saracco mutiple times of the year to maintain freshness. With Moscato freshness is the key. If you see Moscato on a wine list or in a wine shop that is more than a couple of years old, just be weary. Moscato d’Asti is like bread: the fresher the better. Once it is no longer fresh, it will lose it zing and ability to cut through the palate. These five producers make fine examples of Moscato d’Asti and represent their own take on the variety. Last night we sent email confirmation for our first order from Calabria. We will start with one producer and one wine. The wine is made from Magliocco Dolce, grown at 400 metres in middle Savuto valley in the Motta Santa Lucia (CZ) commune. Plant density is eight thousand plants per hectare which is almost unheard of in Calabria. And in their own words: ‘Quality for us means folks, relationships, dutifulness, confidence’. As an importer of Italian wine into Australia, there is not much more I could ask for and I can’t wait for these wines to arrive in Australia sometime in March and it will retail for around $20 a bottle.